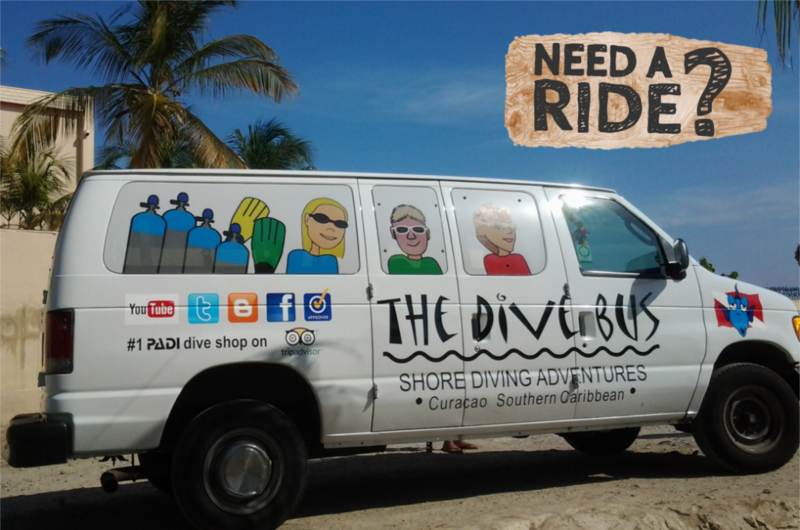 The Dive Bus offers a free pick up and drop off service for divers with a confirmed reservation, staying at nearby accommodations and/or main hotels in Punda and Otrabanda. Mininum 2 divers, supplement applies for single divers. 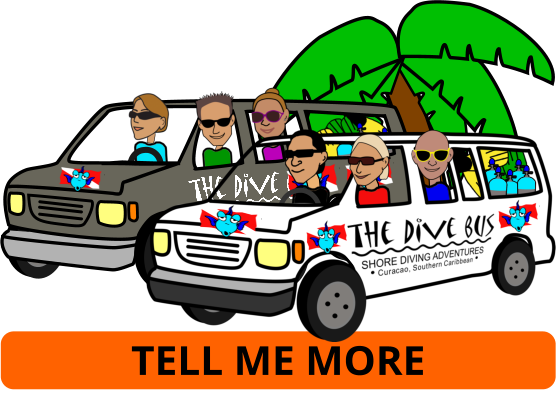 Click here for TripAdvisor Trip Advisor reviews for HEAPS of accommodations close by The Dive Bus. Please note that we don’t pick up from the cruise ship terminal – here for more info, and why.